Wondering which gear software is right for you? Click me for a GearTrax, GearTraxPRO and GearTeq data sheet. 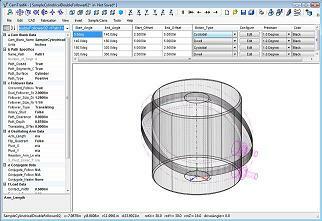 GearTrax™ provides the designer with an easy to use tool for creating solid models of drive components. 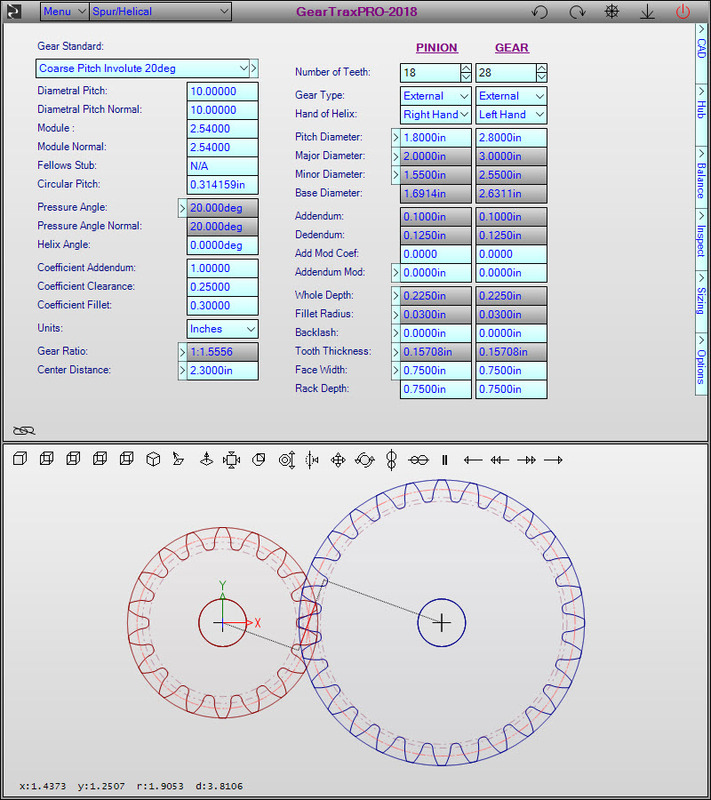 Create spur, helical, bevel, worm gears and splines with true involute tooth profiles. Install it using our Software Downloads page. Watch some videos here. New type of interface but we kept the look and feel on the old one. Most dialog windows have been replaced with an expandable data screen. This allows for manipulating all values rather than just the values on the dialog window. Component tab control has been replace with a drop down box to switch between component types saving screen space. Customizable interface, the label text can easily be changed to meet your requirement such as language. Sharable with other users. Change the color and font of the data and graphics screens. Sharable with other users. GearBelt is now labeled as Synchronous Belt Pulleys. Synchronous Belt Pulleys tooth profiles are now created using the hobbed method that are drawn with a single spline. HTS, HTD and PowerGrip GT have more accurate tooth profiles. GearTeq™ provides the designer with advanced tools for creating solid models of drive components and assemblies. GearTeq is a add-on for SOLIDWORKS, Solid Edge and AutoDesk Inventor. CamTrax64™ helps the designer create solid models of virtually every type of cam with the dynamic motion control parameters your system requires. CamTrax64 is for win32 and win64 operating systems. CamTrax64 is an add-on for SOLIDWORKS2008 and newer, Solid Edge and AutoDesk Inventor. .
CamTrax64 can be run as a standalone program. 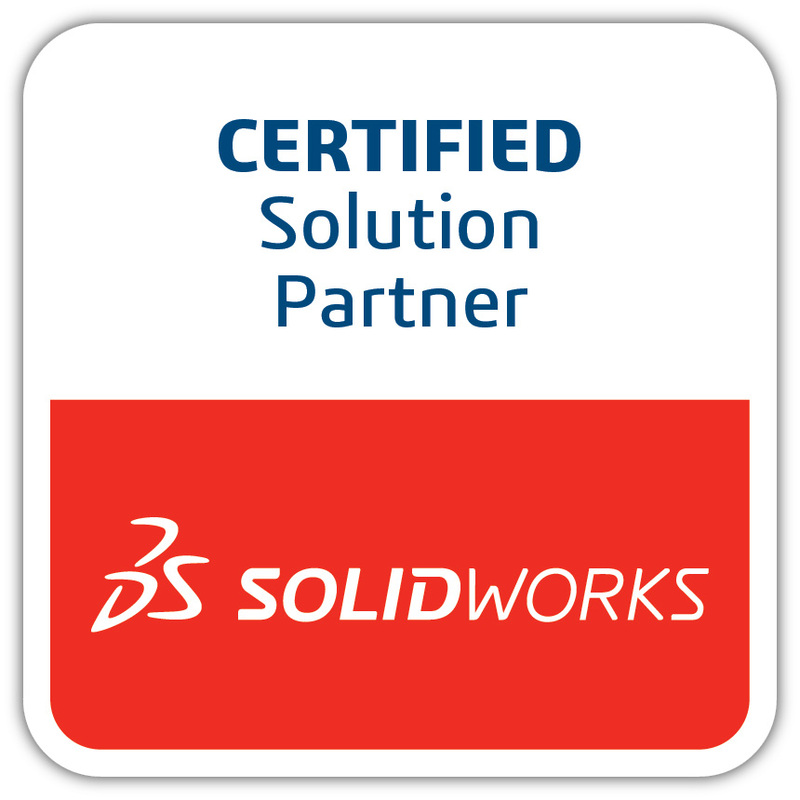 Please download the SOLIDWORKS version and enter "standalone" for the SOLIDWORKS serial number on the download form. Our Mission - Camnetics is dedicated to improving the way automation components are designed. Camnetics, Inc. uses 100% renewal energy, at least 72% comes from wind power!